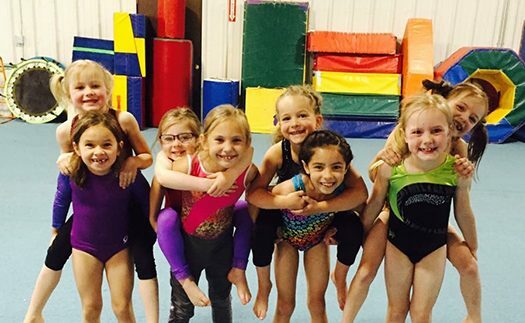 For all currently enrolled Beginners – Advanced gymnasts. This is a great time to come in and work on specific events and skills. This is a group workout with coaches and is not open play. Can also be used as a make-up day.